Click the button below to add the Value Stream Mapping Facilitator to your wish list. Value Stream Mapping Facilitator. Do you want to learn how to facilitate Value Stream Mapping across your organization? Value stream mapping is emerging as a critical capability for organizations striving to breakdown silos, minimize waste, shorten lead and cycle times and improve flow across the IT value chain. A value stream is the sequence of activities required to design, produce and deliver a specific product or service. During a value stream mapping session, the facilitator leads and coaches a cross-functional team of stakeholders through the value stream mapping methodology and in the use of continuous improvement tools and techniques. A well-executed value stream mapping workshop can be a game changer for organizations - and the facilitator role is key. 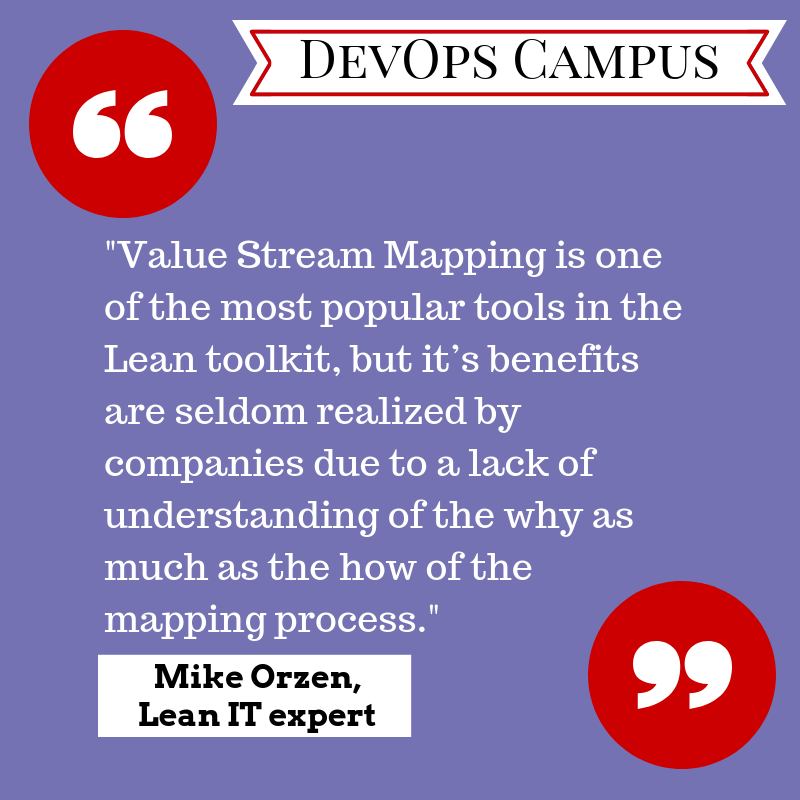 Do you want to learn how to facilitate Value Stream Mapping across your organization? This sixteen (16) hour course focuses on the role of value stream mapping facilitator. The course provides a brief introduction to basic Lean concepts and then takes a deep dive into value stream mapping. The course describes a step-by-step approach to preparing for and facilitating a value stream mapping workshop; along with how to overcome common challenges and produce meaningful / actionable deliverables. 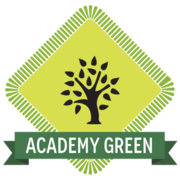 Class also includes experiential exercises and access to ITSM Academy's Learner Portal. Come prepared to roll up your sleeves and participate in this highly-experiential workshop. Delivery: For 16 hours, learners are immersed in material that is presented in a fun, practical manner using exercises and real-world examples. Audience: This training is designed to prepare attendees to facilitate value stream mapping workshops, whether internally or for their customers. Mike Orzen is the award-winning best-selling co-author of Lean IT: Enabling and Sustaining Your Lean Enterprise, the book that so many consider “The Bible” of applying Lean to information and technology. Mike delivers a unique blend of Lean, Six Sigma, IT and Operations. He has been consulting and coaching for over 20 years. Mike’s experience includes systems design, enterprise-wide project management and large-scale rollout of Lean initiatives in global companies as guide and coach. If continuous improvement is important to you, this class is a must.